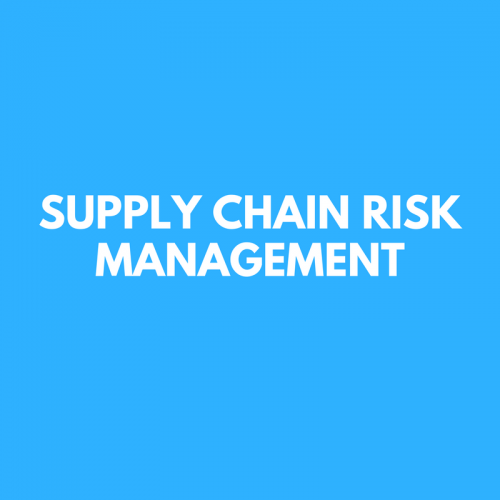 Supply Chain Risk Management Workshop • 3P BRAVA, INC. This workshop is designed for employees of manufacturing companies that would like to improve their supply chain knowledge and skills in supply chain risk management practices. 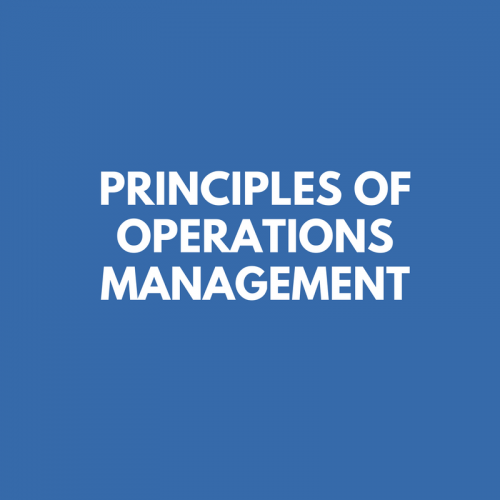 Increase skills in holistic and systematic approaches to managing risks. Become more effective and responsive at addressing uncertainty. Improve the quality of plans and decisions. The workshop consists of 4 hours of an interactive learnin g experience focused on application of concepts, and a hard copy of the workshop materials.